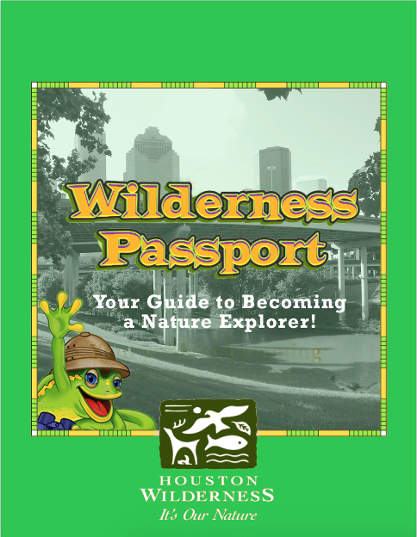 Click the links below to download the Wilderness Passport in English and Spanish. 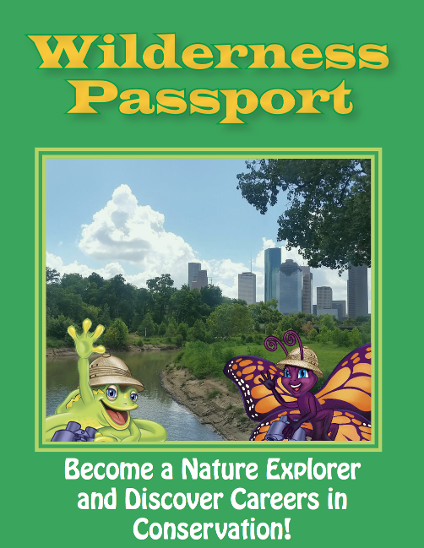 You can also download Houston Wilderness' adult-oriented ecotourism passport here. You can also download a sticker sheet to keep track of your progress on the Quest. This sticker sheet is compatible with Avery 5410 Sticker Sheets. Finally, if you want another way to keep track of the sites you visit in the Greater Houston Area, you can also download our "Quest Log" for a printable grid of the sites in different ecoregions.